From its conception in Taunton in September 2010, where the Cosy Club occupies a listed Victorian arts college, Cosy Club now has 22 locations across England and Wales, including Bath, Manchester, Cardiff and Liverpool among others. Cosy Clubs are gloriously different. Think ‘mansion splendour meets village hall eccentricity’. 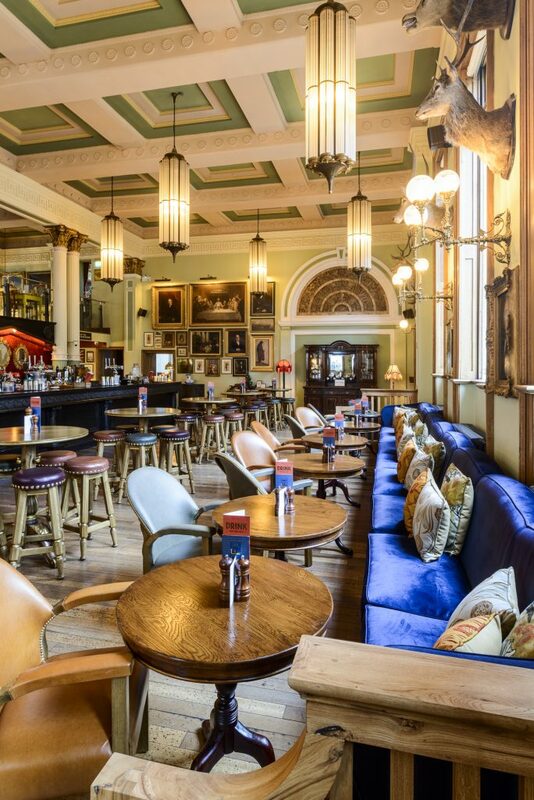 Cosy Clubs fit into city centres and large market towns, and have separate bar and dining areas creating a dynamic offering – from the classic cocktail at the bar to table service and reservations. 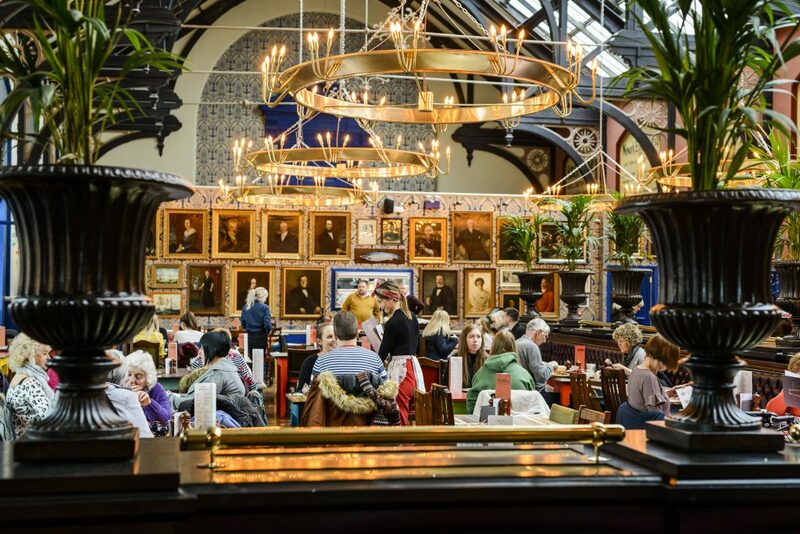 The Cosy Club has a premium food and drink offering but still with a strong value-for-money ethos. 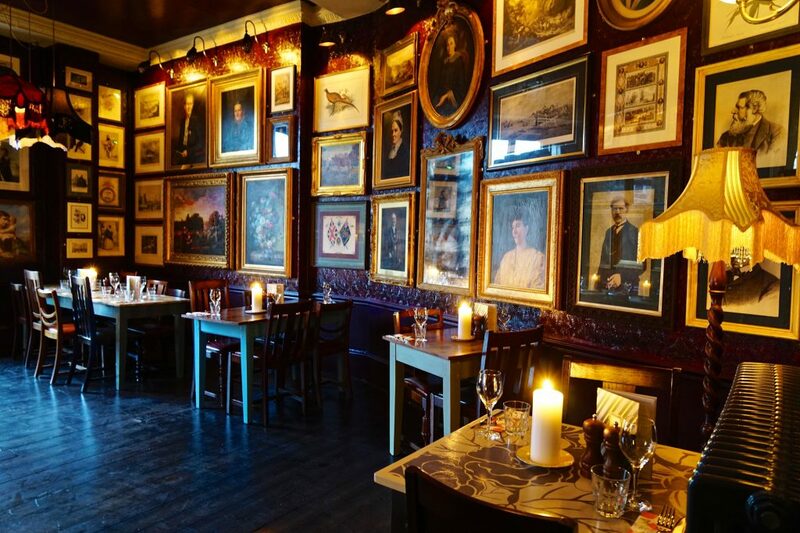 You will find Cosy Clubs in period buildings or buildings of particular note and have eccentric and playful interiors, and unashamedly celebrate all-things Blighty! Cosy Clubs are more formal bar/restaurants offering reservations and table service, but they share many similarities with the Lounges in terms of their broad, all-day offer and focus on hospitality and culture Interiors tend to be larger and more theatrical to create a sense of occasion; whilst in the daytime Cosy Clubs are used much like the Lounges for coffee or a quick lunch, in the evenings they are often used by groups celebrating either with drinks and/or a meal. This second brand enables the Company to operate in areas where there is a more occasion-led audience and offers an opportunity for greater coverage within individual cities (e.g. Birmingham with seven Lounges and one Cosy Club).